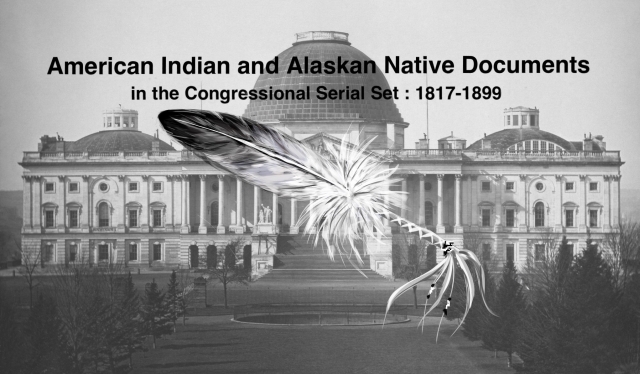 "Communications from the Secretary of the Interior and the Commissioner"
Communications from the Secretary of the Interior and the Commissioner of Indian Affairs to the Chairman of the Committee on Indian Affairs of the Senate, recommending certain appropriations for the Indian service. Report on Indian Treaties. Recommends treaties be made with the Indians of Oregon and Washington (Senate version also recommends treaties be made with Indians of the Southwest).